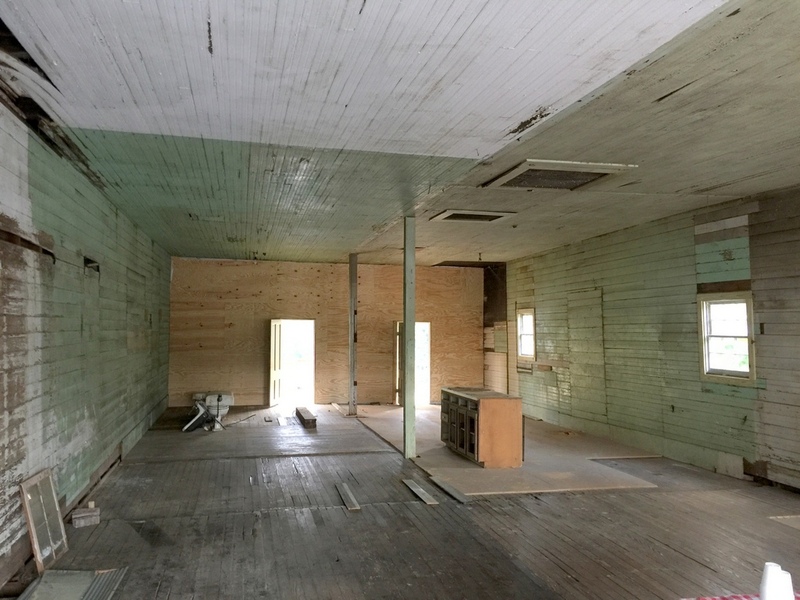 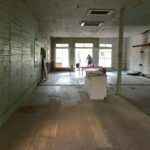 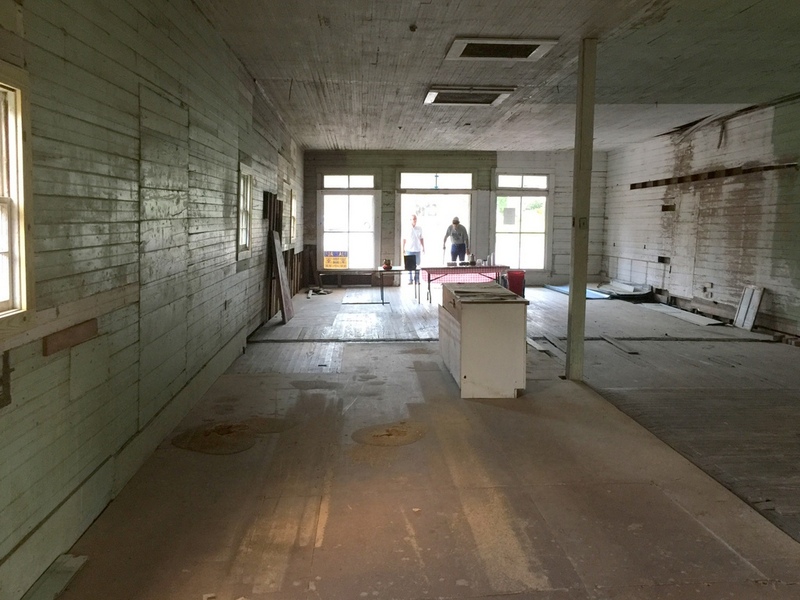 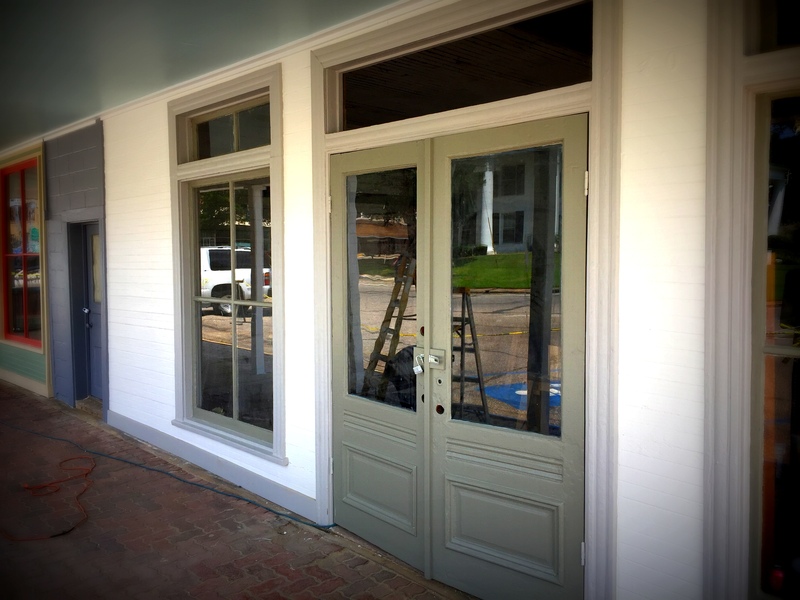 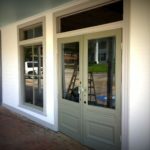 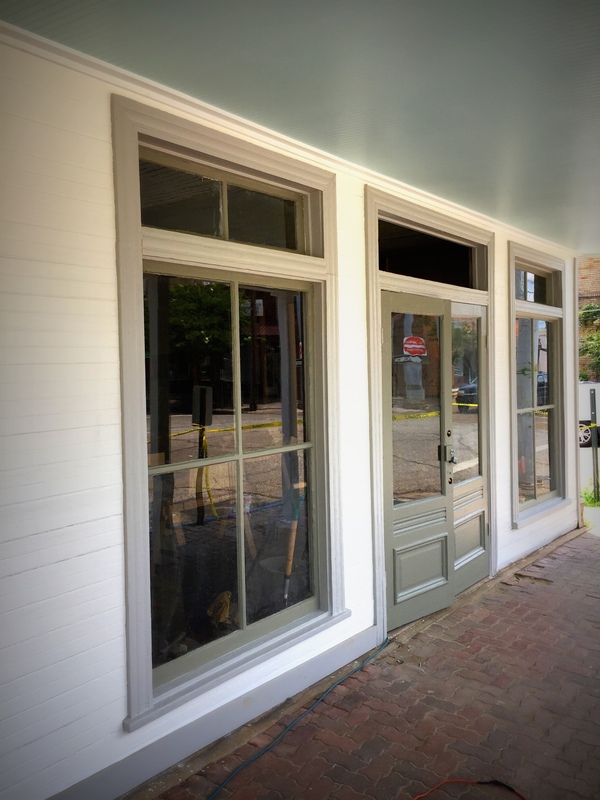 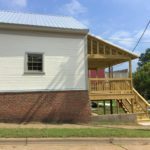 One of the oldest wooden storefronts on Homer’s Courthouse Square is ready for redevelopment. 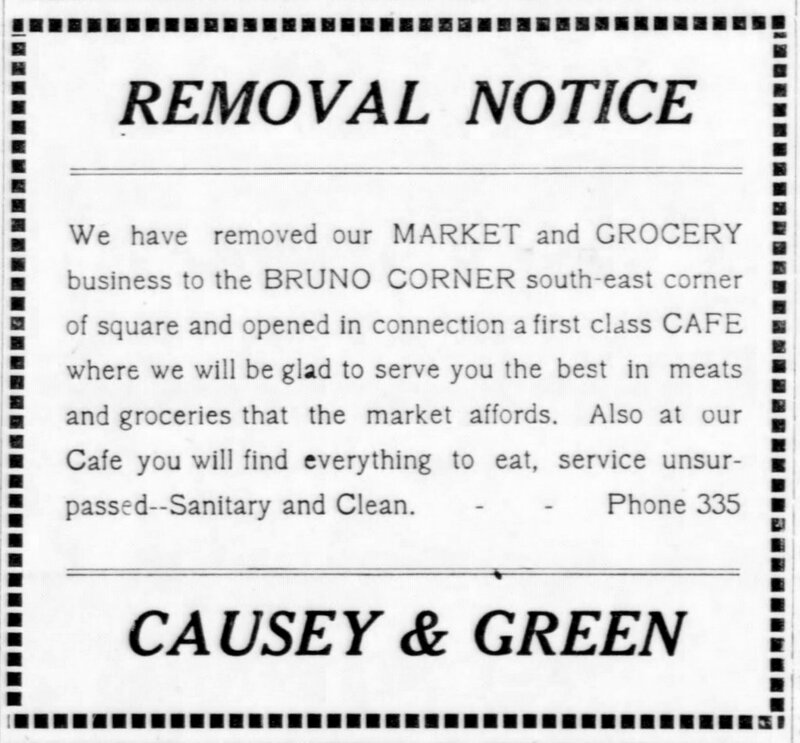 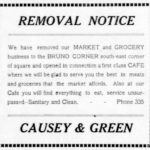 The corner building served as the Bruno Grocery Store in the early years of the 20th century, and later as the Causey and Green Market & Cafe. 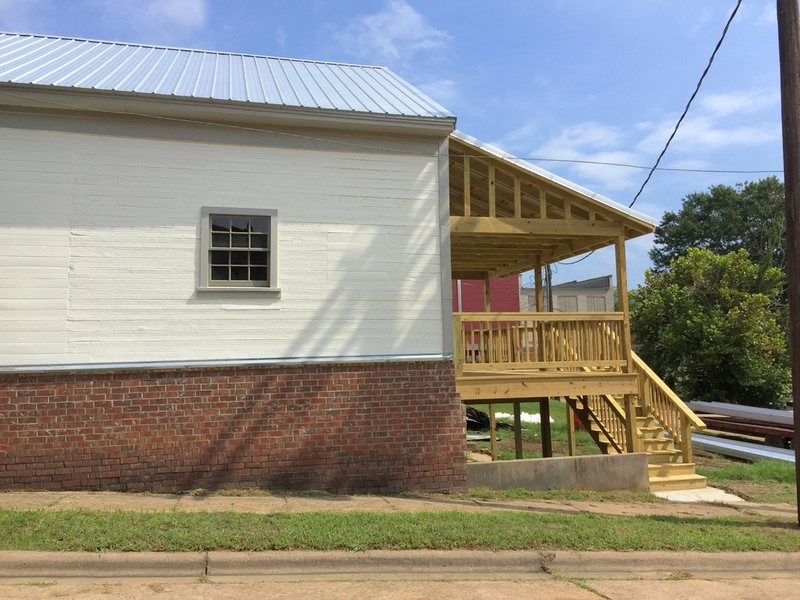 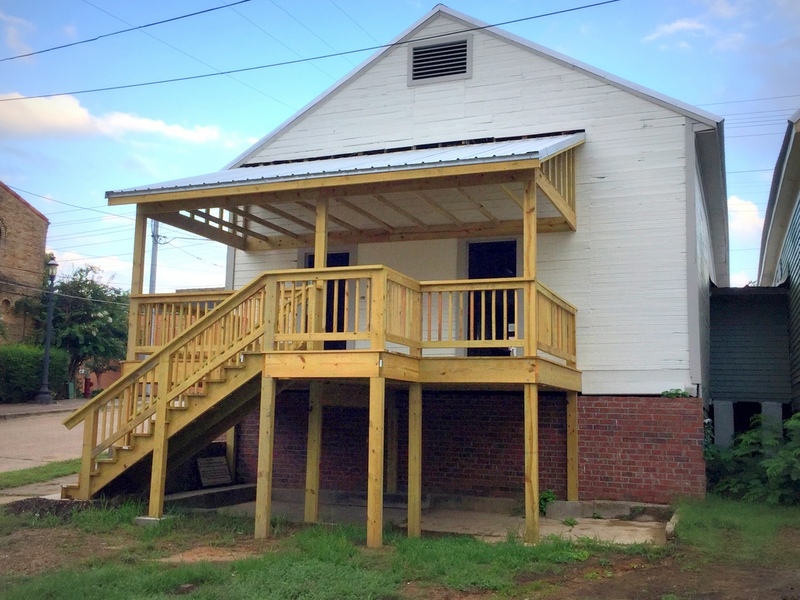 The building recently received new roof decking and metal roofing, as well as exterior paint. 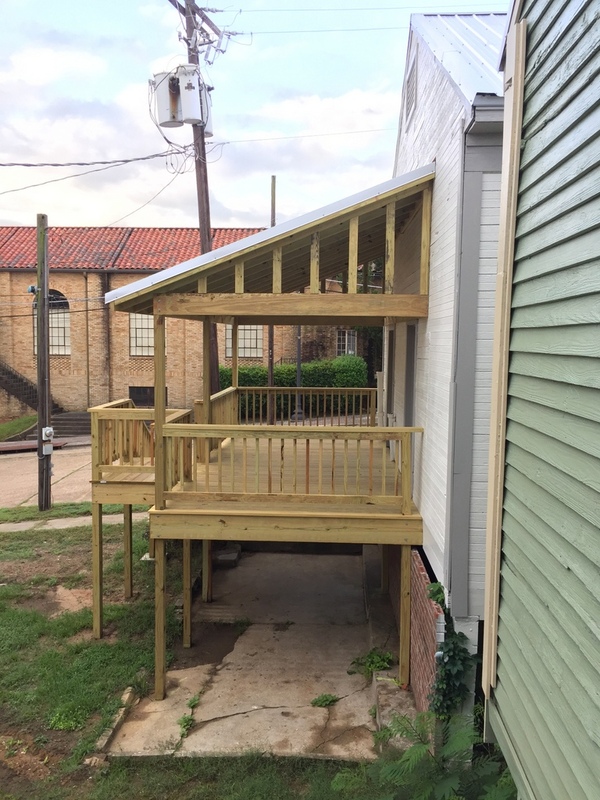 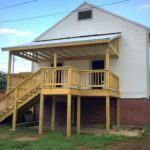 A covered deck and yard are located in the rear of the building and are accessible from the public alley. 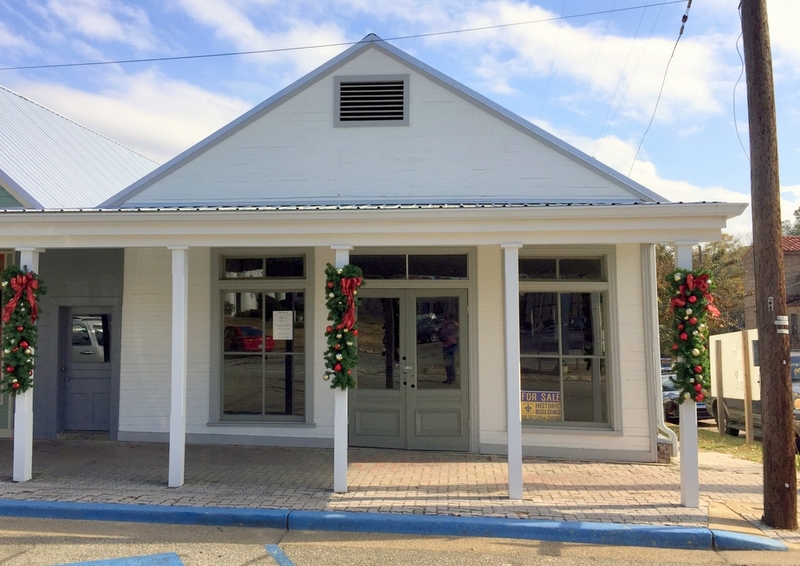 The Bruno Grocery Store Building is located in Homer’s local historic district, as well as in its National Register Historic District, and is eligible for state and federal historic tax credits. 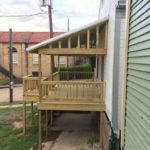 These programs for income-producing properties may be combined, for the potential of 40% of eligible project expenses being reimbursed. 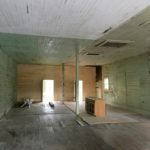 For more information about these programs, please visit the Louisiana Division of Historic Preservation’s site. 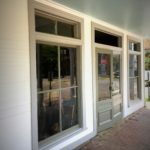 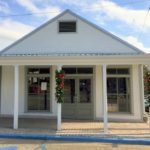 Business owners will also have the assistance of Main Street Homer for marketing and business plan development & management.